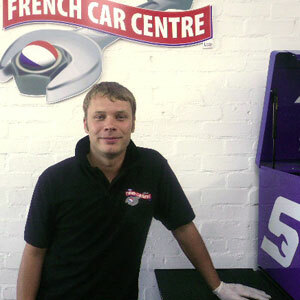 In common with other members of the team, Robin is a French vehicle “Master Technician” having trained and worked for 10 years at a local Peugeot dealership. As a diagnostic expert he sorts out those difficult electronic problems that most other garages find difficult to solve. A keen golfer, he lives in Gloucester.